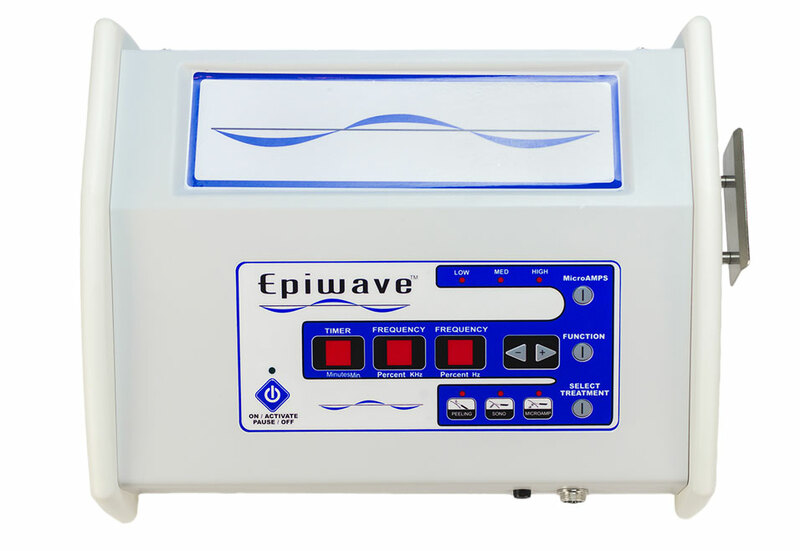 EpiWave™ is the obvious choice! For purchasing options, please contact us. Ultrasound is a continuous cycle of sound waves at frequencies of 20 kilohertz and higher. Ultrasound technology is absolutely safe and in fact, it has a long history of use in medicine. Medical sonographic imaging is commonly use by obstetricians to monitor the condition of babies in the womb. Dentists use ultrasound to clean teeth; beneficial for its anti-bacterial properties. cellular layers of the skin. 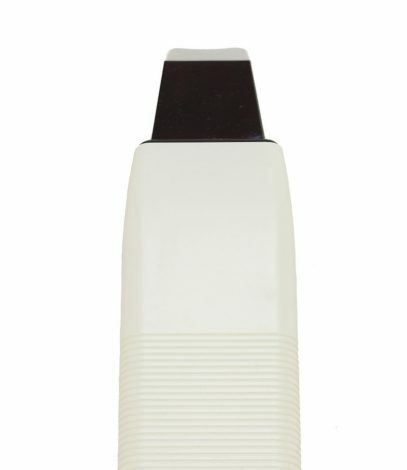 The penetration modality of the EpiWave™ creates temporary microscopic pathways through the lipid portions of the stratum corneum. While molecules in topical preparations are small enough to penetrate, some are too large and require a pathway. With proper frequency and power density, antioxidants and hydrating topical products can go where they are needed and not simply lie on top of the skin where they provide no benefit.